This item is selling for $28.00 on eBay. 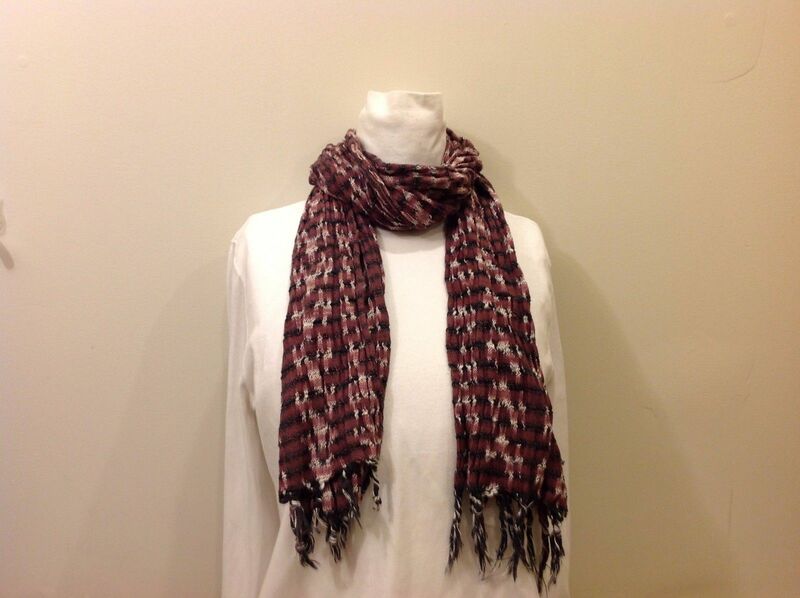 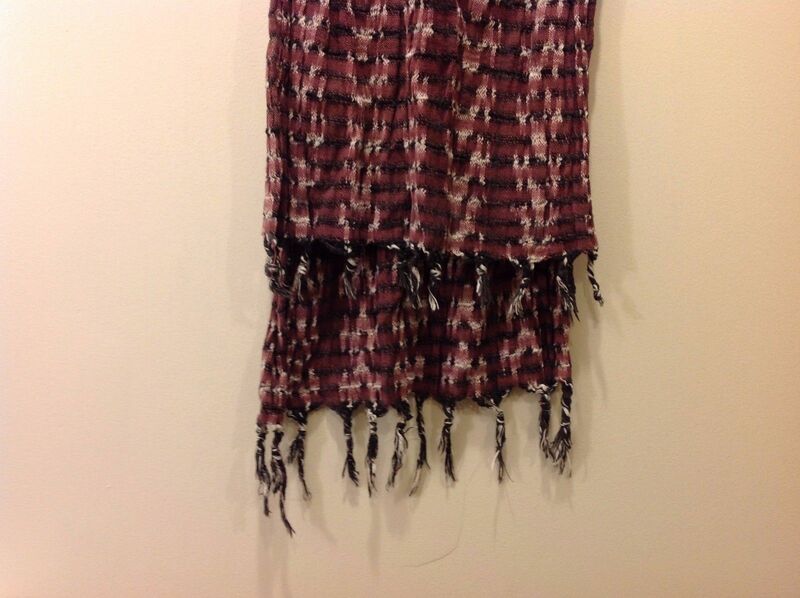 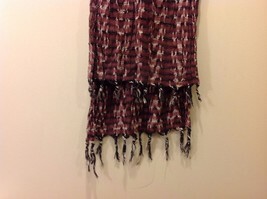 Maroonish, purpley-pink, gray and white patterned knit scarf with fringed edge. 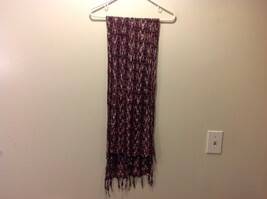 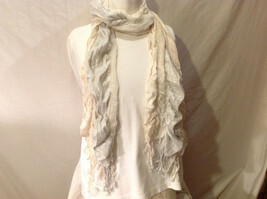 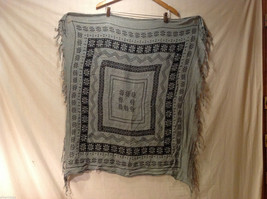 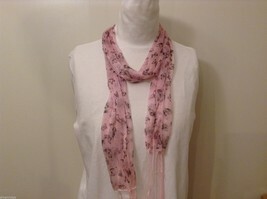 Scarf has a few loose strings, but is otherwise in good condition!